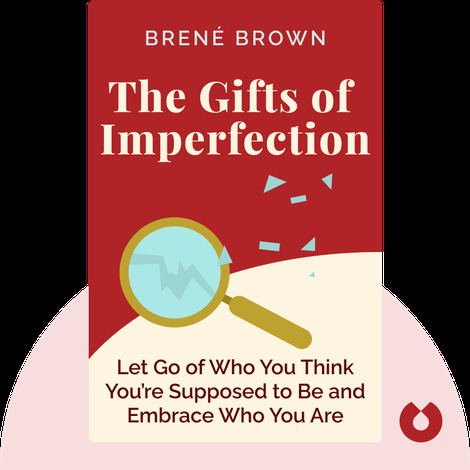 The Gifts of Imperfection offers an accessible and engaging walk through the ten principles that you can follow to live a more fulfilling life, defined by courage, connection and compassion towards others. Filled with relatable anecdotes and actionable advice, the book is a useful resource for readers both young and old. Brené Brown is an author and professor at the University of Houston Graduate College of Social Work, where she specializes in research on shame and its effects on the human mind. Her work has been featured by a diverse selection of media, including PBS, NPR, CNN, OWN, and TED.